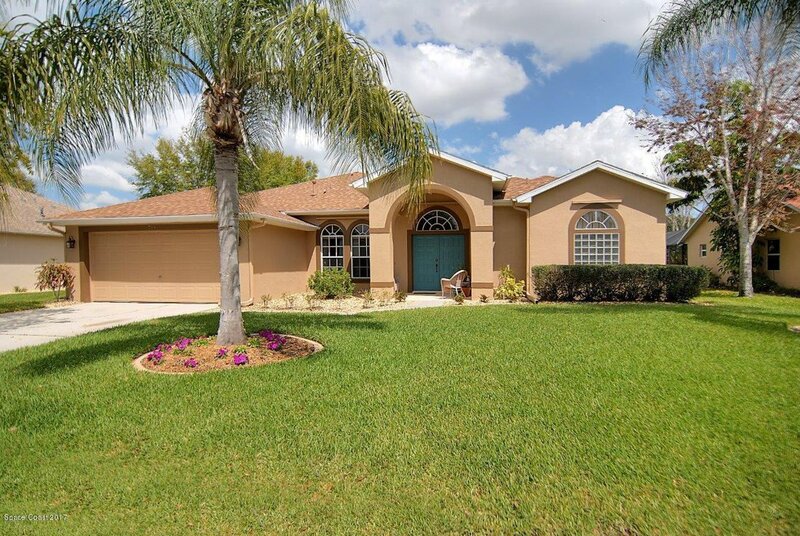 Our website features the best Palm Bay real estate search for homes, condos, land and foreclosure properties available. It is the only site you will ever need! It is easy-to-use and updated by the official Realtor®’s database every 15 minutes. Great location to build your dream home. Rural area, lots of privacy. Adjacent lot at 3292 Mockingbird Ave is also for sale. Combine the two for almost a 1/2 acre! Very nice Building lot. Corner lot. .27 of an acre. The vacant corner lot behind this one is also for sale. Same owner. Well and Septic at this site. Very nice corner building lot. The lot behind this one is also for sale with the same owner. This area is well and septic. Live on a nice street in SE Palm Bay, terrific location that is close to shopping. Build yourNew Home here.